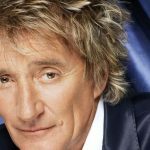 One man who’s likely to be swamped with Father’s Day cards this Sunday is superstar superdad, Rod Stewart. With 8 children from 5 different women, Rod’s knows a thing or two about Fatherhood! 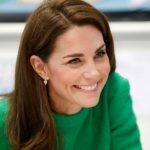 Kate Middleton was born on January 9th 1982 at 11.33 pm in Reading.